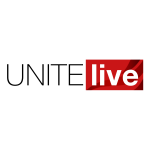 An eviction company has been slammed by Unite after running an advert comparing domestic renters to vermin. The Solihull-based firm operates nationwide and advertises its “significant expertise” in evictions involving housing benefit claims. The controversy came after it was revealed that more than 40,000 tenants were evicted by landlords in 2015 – an increase of a third since 2003 and the highest level ever recorded. However, Unite assistant general secretary Steve Turner disagreed. 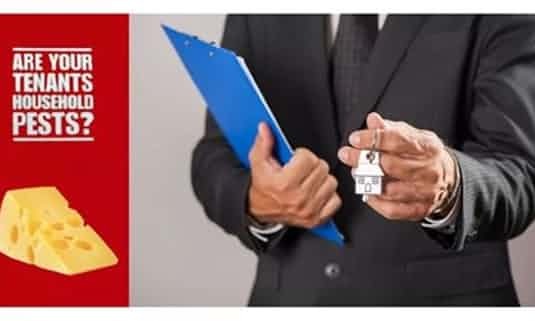 He said, “Comparing tenants to rodents is absolutely unacceptable. I’m shocked that this advert was given the go ahead in the first place and I hope it has now been taken down. “Finding a decent home in the UK is bad enough already, with many people forced into paying extortionate rents and living under the threat of short-term tenancy agreements that could see them evicted at any time, but adverts like this just encourage the idea that renters are a nuisance to be endured and controlled. 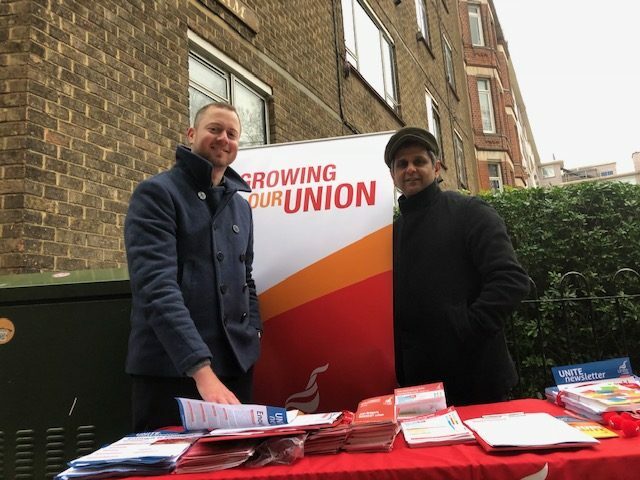 Unite national officer for housing, Siobhan Endean, said the government could help fix the housing market by investing in a large-scale council housing programme. Endean said, “Building affordable homes that people can live in long-term would improve living standards and create decent jobs. We also need rent controls and regulations on private landlords.